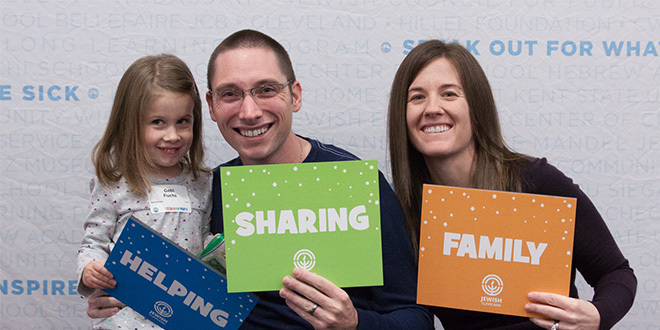 Calling all Jewish Cleveland kids and their families! 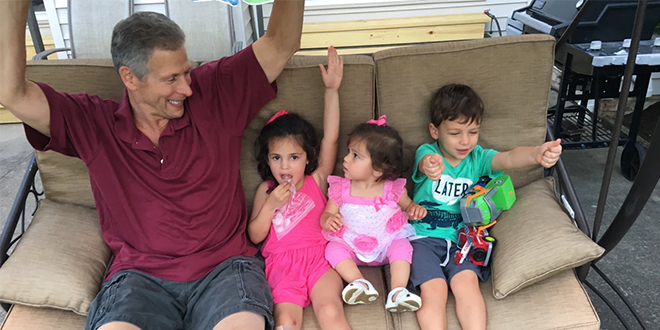 Spend a day at summer camp with the Jewish Federation of Cleveland at “PJ Library Goes to Camp for Family Fun Day,” a popular annual event hosted in partnership with the Mandel Jewish Community Center. 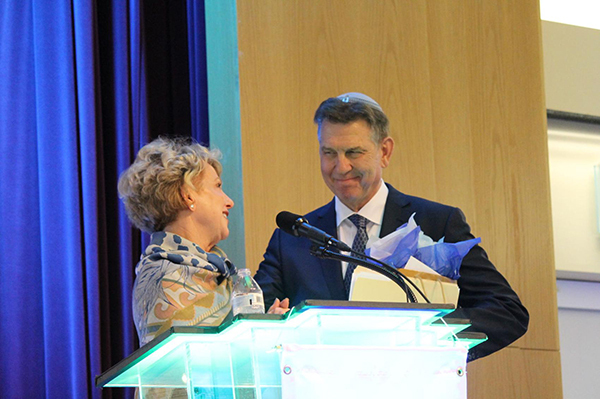 The event will be held at Anisfield Day Camp at Halle Park in Burton on Sunday, June 25 from 10 am – 3 pm. 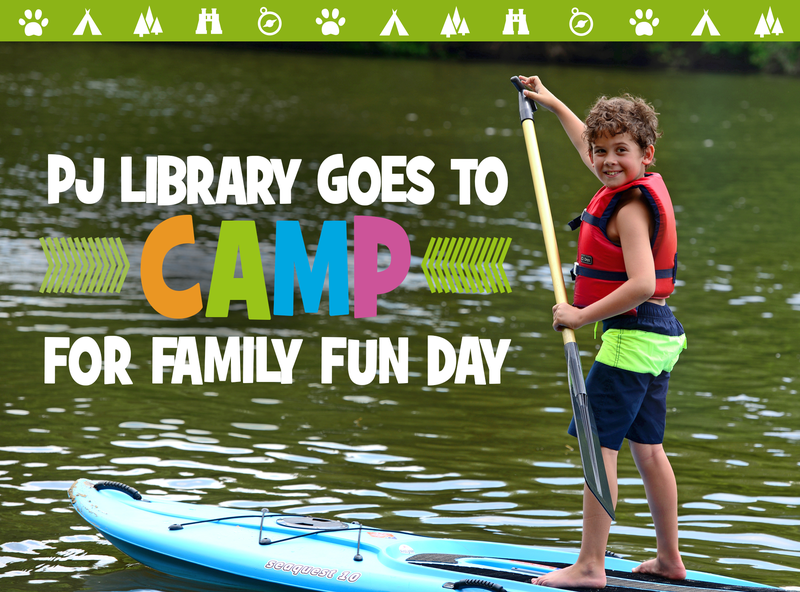 Calling all Jewish Cleveland families: Spend a day at summer camp at the annual “PJ Library Goes to Camp for Family Fun Day,” an event hosted by the Jewish Federation of Cleveland in partnership with the Mandel Jewish Community Center. 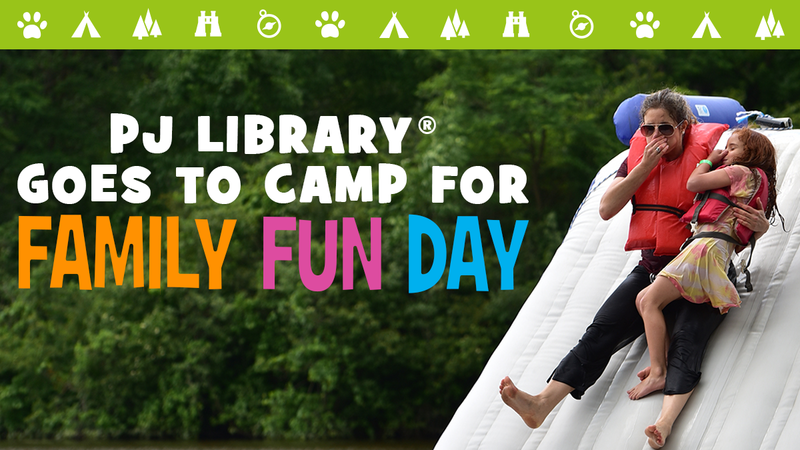 This popular event will be held at Anisfield Day Camp at Halle Park in Burton on Sunday, June 24 from 10 am – 3 pm. 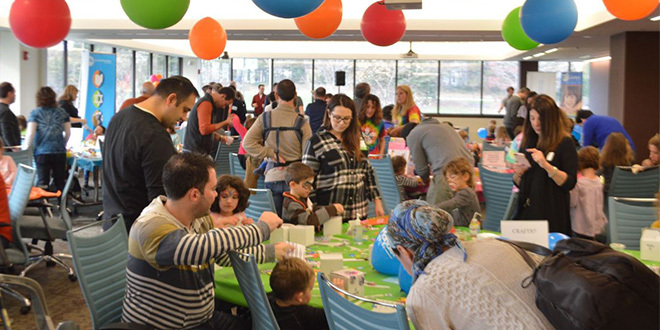 More than 300 children and their families came to the Jewish Federation of Cleveland in Beachwood on Dec. 4 for the Young Families Tzedakah Party, where children under 5 were encouraged to participate in arts and crafts and donate money from their piggy banks and unwrapped toys to the Federation’s 2017 Campaign for Jewish Needs. 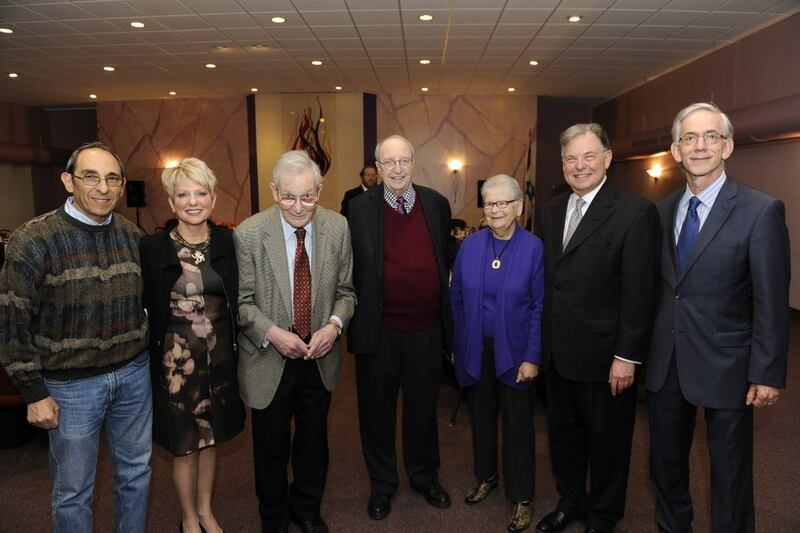 Celebrate Giving at the Tzedakah Party! 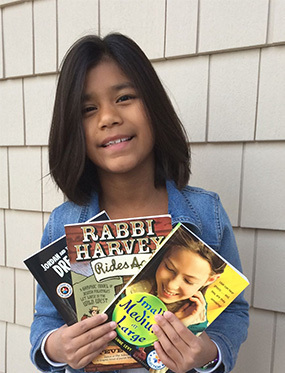 Little ones make a BIG difference in the Campaign for Jewish Needs! 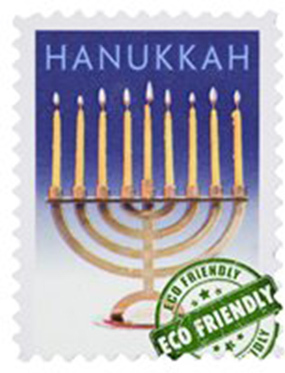 Conservation is not just for spring time chats on Earth Day--Hanukkah is also a great time to talk about protecting the environment. 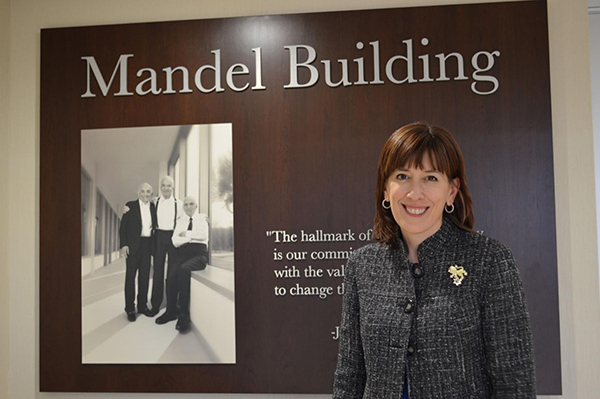 Dina Rubin has been selected to join the national PJ Our Way Design Team, a prestigious position through the PJ Our Way program that gives young people the opportunity to develop leadership skills, while connecting with other pre-teens across the country. 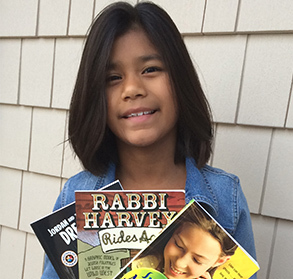 Dina, age 9, lives in Orange Village with her mom, dad, and older brother Ari, who was also involved in PJ Our Way as a member of Cleveland’s Local Design Team. Share the light of Chanukah by donating gifts to our Jewish community's neediest children and families.